Interested in a creative template for your Design Studio? We have a solution for you! 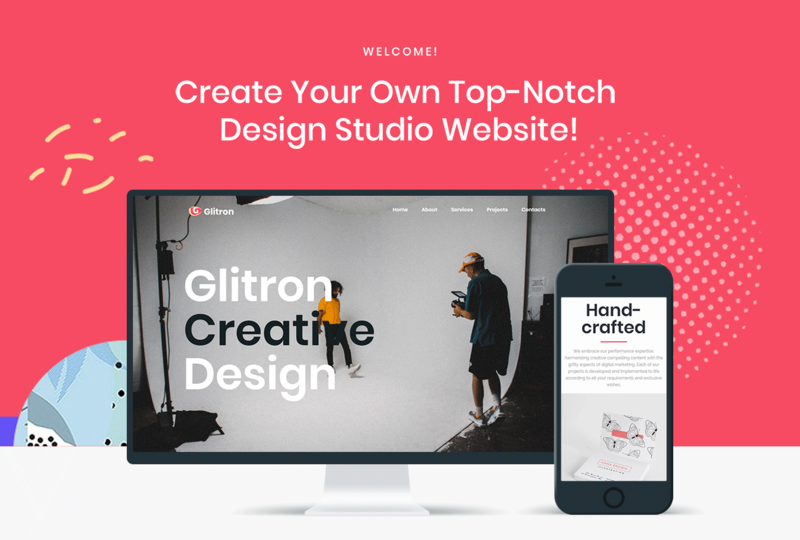 With our state-of-the-art Giltron WordPress Theme you are provided with the most responsive and engaging design and a bulk of highly functional Jet plugins. In a need to change the appearance of your website? We offer you the wide range of customization. You can easily add various blocks, objects and elements using Live Customizer, and create your unique site's layout with drag and drop Elementor page builder. With this theme you get outstanding Elementor addons. Meet JetElements plugins, which contains exclusive elements, not being available in standard Elementor package. You can find JetMenu plugin and create your own custom Mega menus within few clicks! 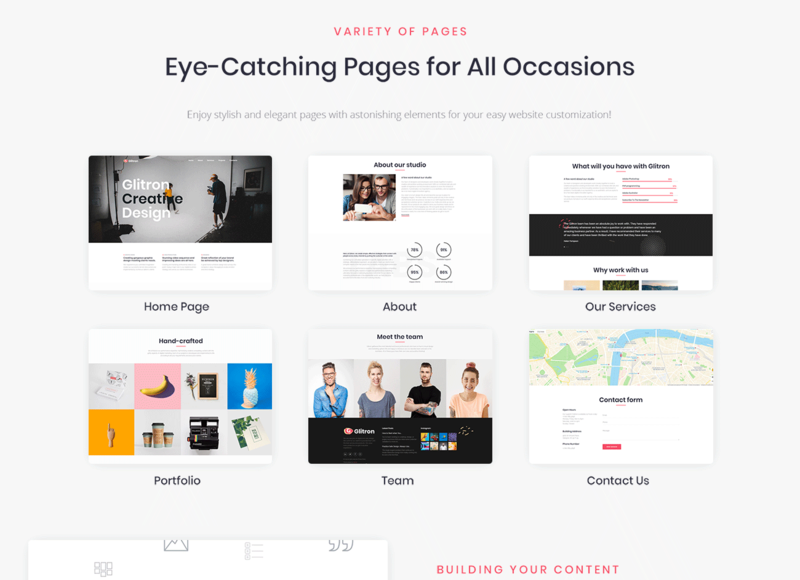 With a stunning JetTabs plugin you will be able to customize the content and looks of the accordion and tabs blocks to make them totally fit for the page's appearance! Use JetReviews and provide your visitors with the opportunity to put a grade to your work! Your website will be available all over the world and on all known devices. 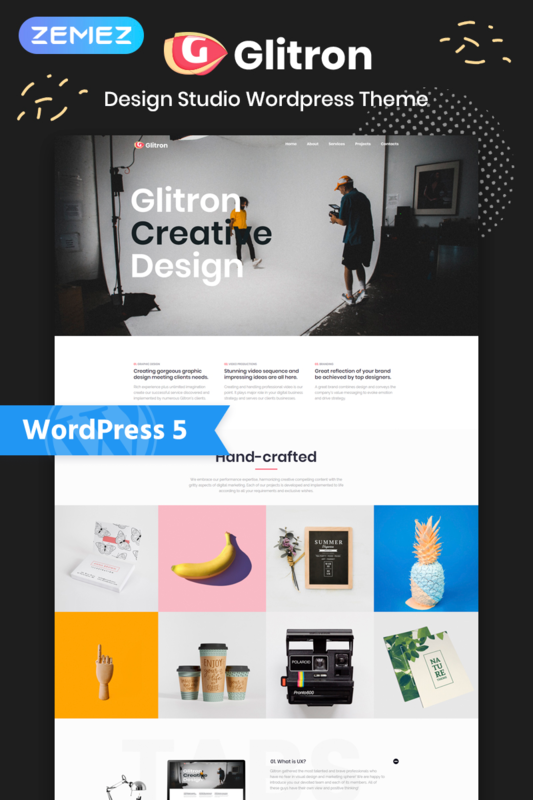 A rich variety of plugins coming with Giltron WordPress Theme is a perfect set to craft your website and empower with strong functionality. Don't miss the chance to engage new clients to to your creative business!